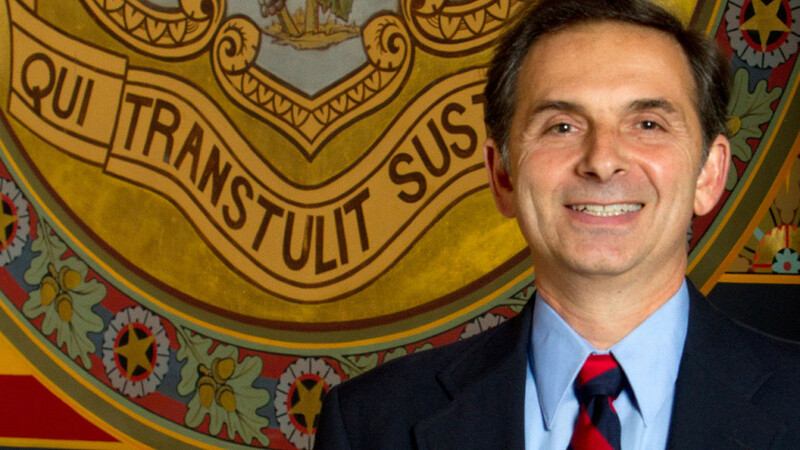 HARTFORD – Ranking member of the General Assembly’s Veterans’ Affairs Committee, State Representative Dave Yaccarino joined members of the Committee to vote in favor of legislation that would seek to assist Connecticut’s veterans on Tuesday, March 8. S.B. 205 (Raised) – An Act Concerning Women Veterans, this would bolster awareness of women veterans’ issues and address their specific needs by expanding opportunities for outreach and support by the Department of Veterans’ Affairs. H.J. 25 – Resolution Recognizing Blue Water Navy Veterans, this is a resolution recognizing Blue Water Navy Veterans who served during the Vietnam War and were exposed to Agent Orange. S.B. 2 – An Act Supporting Veteran-Owned Small Businesses, this would make it easier for veterans to start and maintain local businesses by providing veteran owned small businesses with an up to 15 percent preference for determining the “lowest responsible qualified bidder,” and provide these businesses with a one-time exemption from payment of state business entity tax. H.B. 5471 (Raised) – An Act Concerning Unused Tuition And Fee Waivers At Public Institutions Of Higher Education And Family Of Veterans And Members Of The Connecticut National Guard, this would allow the spouse, son or daughter of a veteran or member of the National Guard to receive a tuition or course enrollment fee waiver for up to four semesters when such veteran or member is entitled to such waiver but has received fewer than eight semester’s worth of the waiver. “I am proud of the strides Connecticut has made to help the over 200,000 veterans in Connecticut, and although we have worked diligently to end homelessness amongst our veterans, there is more to be done and I will continue to keep you informed,” said State Rep. Dave Yaccarino. The legislation was voted out of the Veterans’ Affairs Committee unanimously and will head to the state Senate and House of Representatives for a full floor debate and vote.